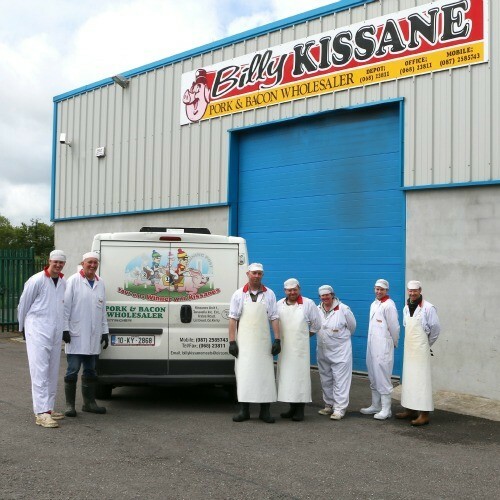 Since our beginnings in 1986 (in Tralee and moving to Listowel in 2004), we have been supplying quality meats at affordable prices. 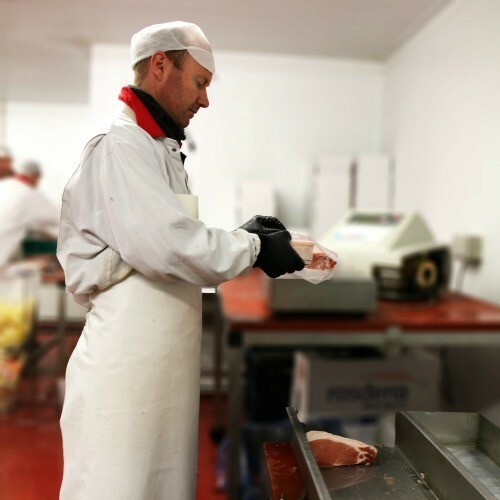 We are suppliers and distributors of many varieties of pork & bacon products within the Kerry and Limerick regions. We also supply other wholesalers who distribute in other regions of the country. We also supply a large range of cooked meats including a wide variety of deli & salad products and we are also agents for other brands. Please visit our SHOP where you can view and purchase a wide selection of our products. We are always happy to receive an enquiry. Feel free to contact us today.